My daughter is taking a college photography course this semester and I suspect she might have thought it would be one of her easier classes. After all, she is already a great photographer! She has a natural gift for great subjects and composition and she definitely has practiced over the years. However, she has never shot in manual mode and her professor is requiring that for all their assignments. No auto! She inherited my very first DSLR (a Nikon D40) which I happen to like better than the later model I bought to replace it. It's a great little camera and certainly will give her the opportunity to delve into the intricacies of shooting in manual. I fully believe that the best way to fully understand photography is to learn manual settings. I forced myself to do this years ago and it made a big difference in my entire viewpoint and approach for taking photos. I'll admit that I've gotten very lazy in recent years though. Not only do I mostly rely on auto now, I almost always use my iPhone. It's just so easy and I can get nice results without much effort. 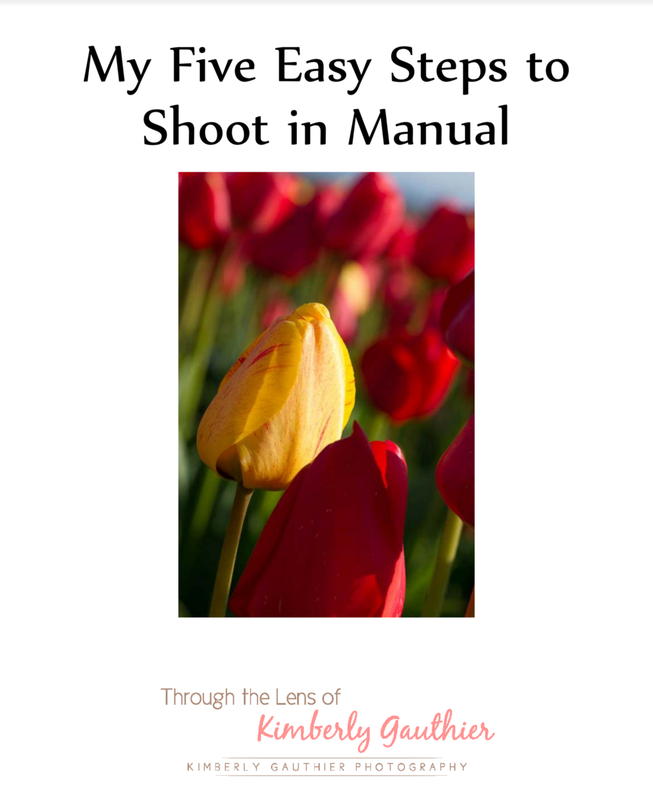 I've been meaning to brush up on my own rusty skills and now that my daughter has asked for some help in decoding the "confusing language of manual photography", I decided it was the perfect time to roundup some great resources to share! Each one of these graphics leads to a fantastic resource with a free printable (or more) that you can study. I suggest you print out your favorites for your camera bag AND also keep the images and pdfs on hand as well. I like to store them on my phone and/or iPad for quick reference. This bundle of printable cheat sheets is a great resource and it's free. You will need to check out through ejunkie, but there is no charge! 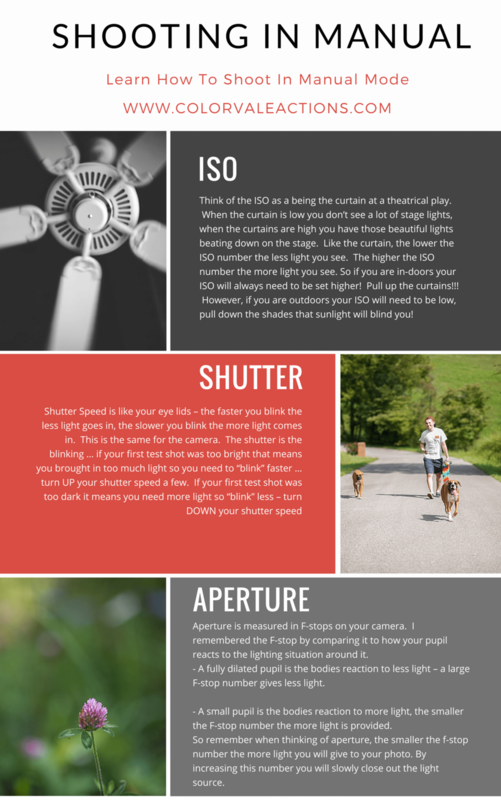 Digital Camera World has a nice infographic about the ISO scale. It's not technically a printable, but they do encourage you to click on the graphic on their site to enlarge it. I then saved the image to my own files for continued reference. Another great resource from Digital Camera World. Again, I saved the image for my own learning files. I have a folder in my photo files for educational materials like this. This free PDF file ebook from Kimberly Gauthier has a small little download link to follow in this blog post. Great resource! Another useful printable from Totally Rad to help with settings. Another great graphic to save to help explain the basics of shooting in manual. And how about a free printable field guide from National Geographic?! It's a little technical, but so full of helpful information! If you know of any free resources to add to this post, please let me know. I hope you enjoy these downloads. You may want to bookmark or pin this page for future reference.